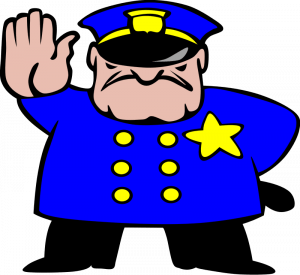 When NOT to Call the Police…in your family law matter. When to call the Police regarding a Family Law matter has been blogged here, When to Call the Police! This post is When NOT to call the police and is just as important as the former. So, when do you NOT call the police? When he Just Won’t do What you Want. He does not have to do what you want. He has to do what he is Ordered to do. Just because he won’t do as you ask, if he is complying with an Order, does not mean you should call the police. If he is not breaching the peace the police are not going to do anything. When There is no Court Order in Place and the Kids are Otherwise Safe. Just because they are not with you does not mean the other parent will be arrested. When there is no Court Order in place each of you have equal rights to the children. When you are the Instigator to a Fight. You will get arrested. You calling the police does not lessen the chances of this. The police’s job is to figure out what happened. When There is NOT a Legitimate Reason to Call 911. Crying wolf does NOT help your case. You will likely be exposed for doing so and it will backfire. Don’t do it. Also, when you cry wolf and allege abuse that did not happen it makes it more difficult for the next person who really did suffer abuse. If it’s not an Emergency don’t call. He’s 15 Minutes Late for the Pick-up or Drop-off. It’s not kidnapping if he’s stuck in traffic. The police are not going to do anything. You probably shouldn’t even call your attorney. Just wait 15 more minutes or call him. 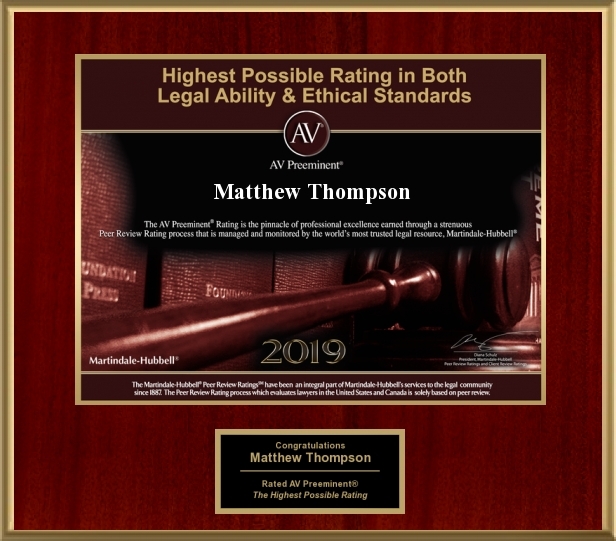 Matthew Thompson is a family law attorney in Mississippi and if you find yourself in an Emergency call 911, and if you find yourself not getting what you want call your attorney or your mamma.